Lutz Real Estate Investments is a fully integrated real estate organization with a history that spans for more than 55 years. Throughout its history, the firm has positioned itself to profit despite the cyclical nature of real estate by investing in diverse property types and geographic locations. Our achievements are founded on the belief that creating value requires imaginative thinking, professional skills and a disciplined process. Seek opportunities that require our expertise and experience to reposition properties. Focus on high quality real estate that is located in supply constrained markets where high growth employment industries will stimulate tenant or resident demand. Generate value through proactive management, operating synergies, unique marketing programs, aggressive leasing, and strategic capital improvements. Develop and execute strategies at the property level with a goal of increasing cash flow and preserving long term property value. Remain disciplined in our approach, but flexible enough to adapt to changing market conditions and complexities. Eric Yale Lutz has been an innovative leader in all aspects of the real estate industry for almost six decades. During the first 15 years of his career, Mr. Lutz was a principal in one of Michigan’s largest full-service real estate companies. He subsequently formed his own companies which pioneered in many areas of investment real estate, including the redevelopment of retail, apartments, hotel, office and industrial properties. Today, Mr. Lutz is the Chairman of Lutz Real Estate Investments. His firm owns and operates commercial real estate and student housing properties throughout the U.S. Mr. Lutz has held the professional designation of Certified Property Manager (CPM), was a founding member and vice chairman of BOMA of Michigan and has been a keynote speaker at many national real estate conferences. Mr. Lutz is additionally a principal of Q10 l Lutz Financial Services. Q10 | Lutz Financial Services is a partner in one of the top 10 national, commercial mortgage banking firms, Q10 Capital, LLC. Q10 Capital has 26 offices across the country with over 150 finance professionals originating annually $5 billion in commercial and multi-family real estate loans and servicing a loan portfolio of $12 billion. Mr. Lutz personally manages his clients’ real estate financing needs including first mortgages, mezzanine, and equity. Pursuing his clients’ interests, whether acquisition or development, his firm is active in several major markets in the United States. Mr. Lutz holds an undergraduate degree and continued post-graduate studies in the School of Business at Wayne State University. Adam M. Lutz serves as the President & CEO of Lutz Real Estate Investments, as well as the Managing Principal of Q10|Lutz Financial Services. Collectively, his retail real estate organization acquires, develops and operates for its own account as well as provides advisory services for third party clients on their debt and equity. Lutz Real Estate Investments currently acquires commercial, multi-family and off-campus student housing properties on a nationwide basis as well as develops ground-up properties in select cities in the U.S. Lutz manages these properties from its headquarters located in downtown Birmingham, MI as well as regional offices located in the Mid-Atlantic, Midwest and Southern states. In addition to Lutz Real Estate Investments, Adam is a principal in Q10|Lutz. Prior to the foregoing companies, Mr. Lutz spent several years in the commercial real estate finance industry as a Vice President with Deutsche Bank’s conduit and on the origination desk for Nomura Direct. 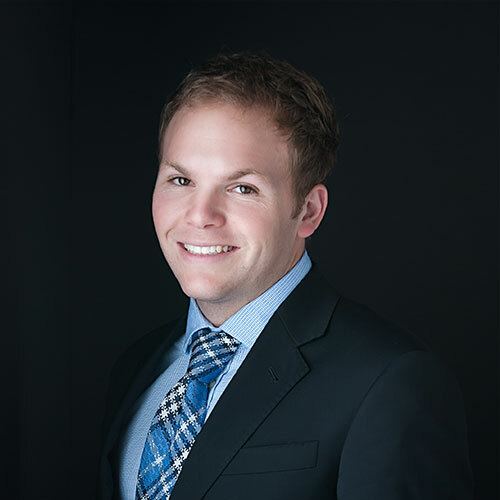 Mr. Lutz has a Bachelor’s Degree from the University of Michigan and a Master of Science Degree in Real Estate Investment from New York University. 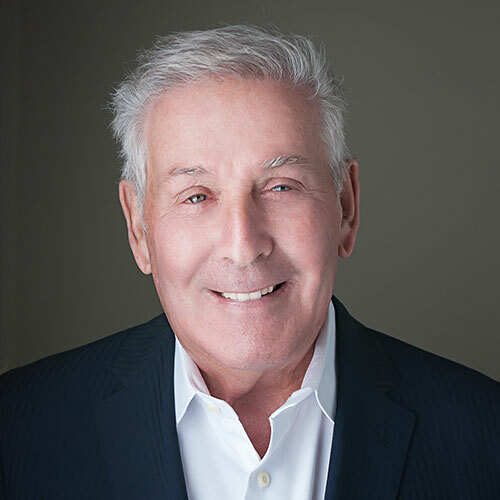 He is a member of the Mortgage Bankers Association (MBA), the International Council of Shopping Centers (ICSC), and was a founding board member of the Michigan Chapter of NAIOP. Mr. Lutz holds a real estate broker’s license with the State of Michigan. 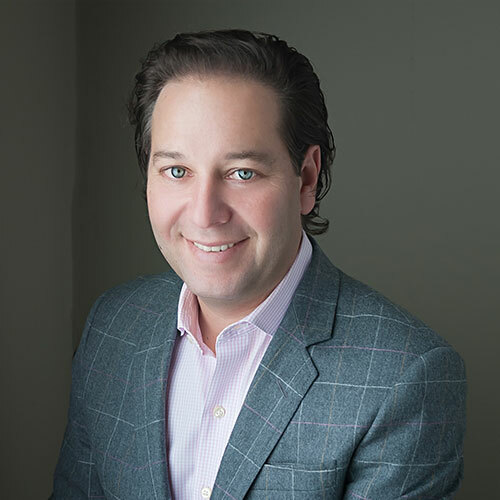 As Vice President of Lutz Real Estate Investments, Todd Giampetroni is responsible for sourcing, analyzing, and closing retail real estate transactions for the firm. Todd also provides support in the asset management of existing assets including operations reporting, proforma analysis and investor communication. 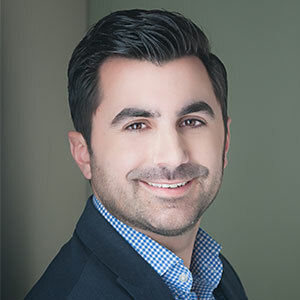 Prior to joining Lutz Real Estate Investments, Mr. Giampetroni served as a Senior Financial Analyst with Q10 Capital, a national leader in debt and equity placement. Before Q10, he served as a commercial appraiser with NPV Advisors in Chicago. At NPV, he completed the valuation of over $2 billion in assets, including retail, suburban office, industrial and multi-family properties for clients in industries such as banking, pension funds, investment funds, investment consultants and local municipalities. Mr. Giampetroni holds a Bachelor’s degree in Economics from the University of Michigan. He is a member of the International Council of Shopping Centers (ICSC) and was previously an associate member of the Appraisal Institute during his tenure as an appraiser. As Vice President of Portfolio Finance of Lutz Real Estate Investments Michael Hesano is responsible for the financial reporting and asset management of Lutz’s commercial real estate and its nationwide student housing portfolio including operations reporting, cash management, pro-forma analysis and investor communication. Prior to joining Lutz, Mr. Hesano worked as a Real Estate Accountant and Associate Asset Manager at Bluerock Real Estate, a leading private equity real estate asset manager with a focus on core-plus, value-add, opportunistic and development investment strategies. In his role, Mr. Hesano managed a portfolio of over 1,000 multi-family units with an approximate fair market value of $130 million. Prior to joining Bluerock Real Estate, Mr. Hesano worked as a Tax In-Charge in the Wealth Management Group at Plante Moran, where he worked on compliance and planning for partnership, corporate, individual, and trust/estate taxation. Mr. Hesano earned his license as a Certified Public Accountant in 2012. He graduated from the Arizona State University W.P. Carey School of Business in 2010 and 2011 with a Bachelor of Science in Accountancy and Master of Science in Taxation. As Controller of Lutz Real Estate Investments and Q10 | Lutz Financial Services LLC, Michelle Nedry is responsible for overseeing the day-to-day financial operations, the implementation of policies and procedures, human resource coordination, and the collection, processing, and reporting of financial and accounting information for both corporate entities. Prior to joining Lutz Real Estate Investments, Mrs. Nedry was the Controller for Milosch’s Palace Chrysler Jeep Dodge Ram, where she was responsible for managing the accounting, payroll and human resource department. Mrs. Nedry gained her career knowledge and experience in these areas in the automotive industry. Mrs. Nedry is currently working toward the completion of her Bachelor of Science in Accountancy, with plans to pursue a Master of Science in Forensic Accounting. 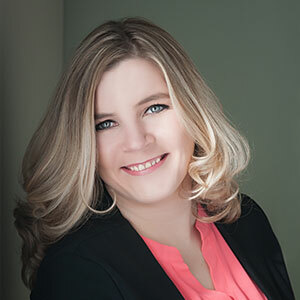 As the Regional Manager of Lutz Real Estate Investments, Kayla Goins is responsible for assisting the executive staff with numerous projects, and other items at each of our locations. 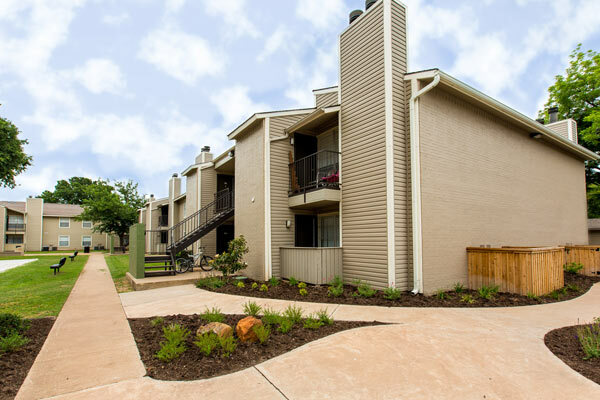 Her primary focuses are on the leasing and marketing, operations, and customer service at each location within our student housing portfolio. Mrs. Goins’ various roles include working with the on-site management to create and implement marketing initiatives, meet management and operational goals and assist in ensuring resident retention through quality customer service. Mrs. Goins brings over 10 years’ experience in the customer service, hospitality and student housing industries. 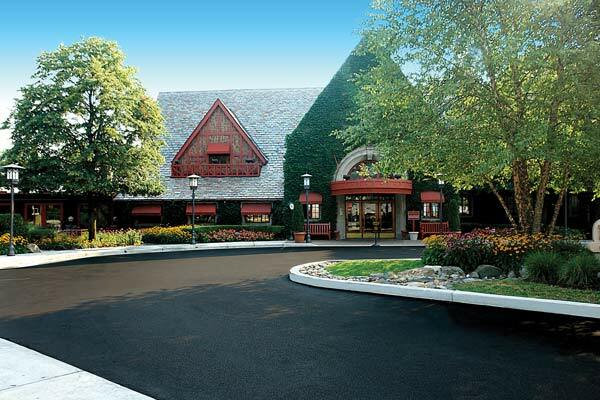 Mrs. Goins previously served as the General Manager of University Meadows (Mt. Pleasant MI), one of LREI’s student housing communities that was acquired from American Campus Communities in February 2015. 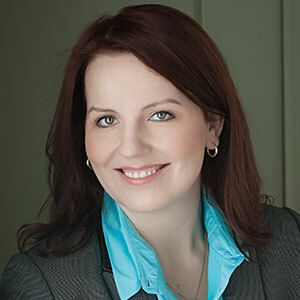 Prior to joining LREI, Mrs. Goins was a General Manager for American Campus Communities, a student housing management and development company, as well as a Manager for multiple locations within Best Western International. 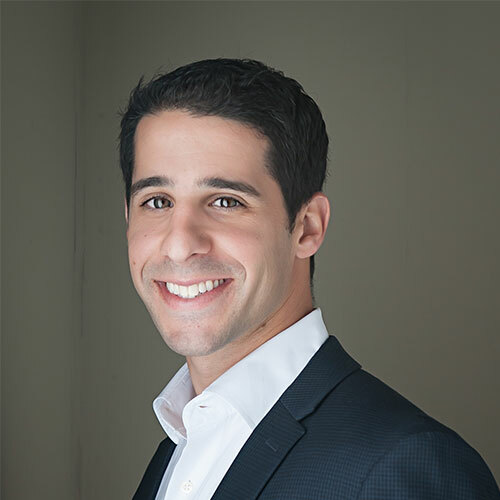 As a Lutz Real Estate Investments Associate, Jonathan Epstein provides support in the underwriting and sourcing of real estate transactions for the firm. Prior to joining Lutz Real Estate Investments, Jonathan was a Director of Business Development at Komuna Energy. He was responsible for lowering commercial real estate owners/operator’s expenses via turn-key energy solutions. Jonathan previously gained a background in real estate working as assistant property manager at The Surnow Company, a fully integrated real estate company. Jonathan is currently an M.B.A. candidate at the University of Florida’s Hough Graduate School of Business. He received a bachelor’s degree from Michigan State University, majoring in Economics. A network of real estate experts. A decorated track record of results.